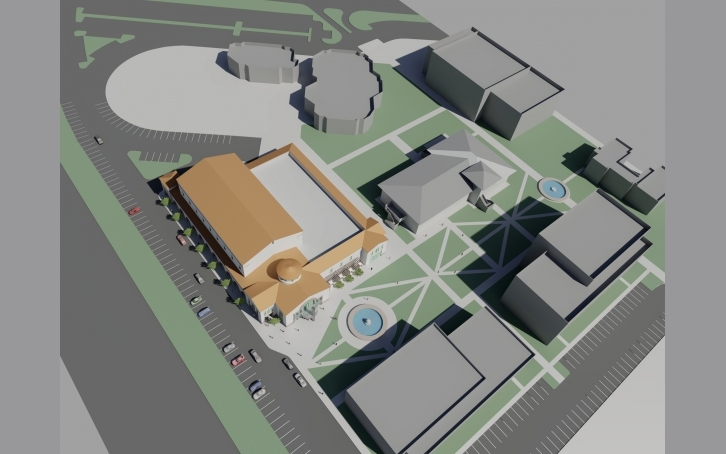 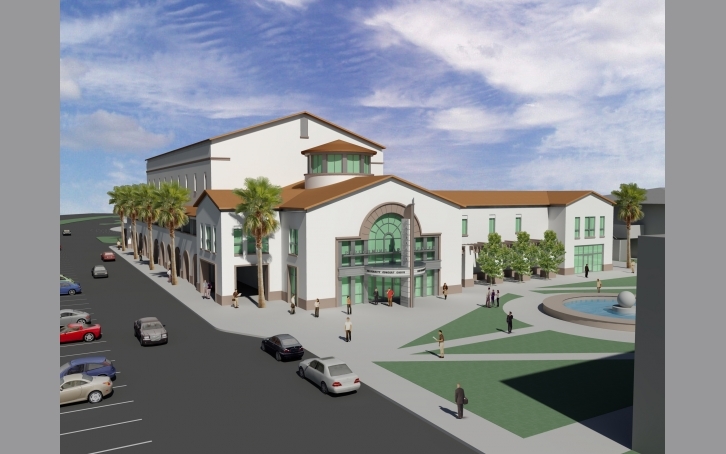 A key component in the redesigned campus masterplan, The Center for Music and Performing Arts will frame the entry into Vanguard University’s new pedestrian core. 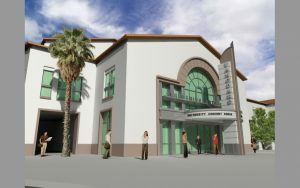 The building is based on a synergistic program incorporating core music school functions and performance spaces. 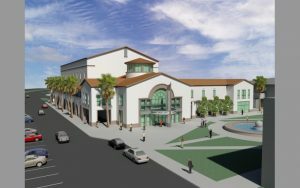 Program elements include classrooms, faculty offices, individual and group practice rooms, choral rehearsal, 155-seat recital hall, and a 700-seat performance hall.